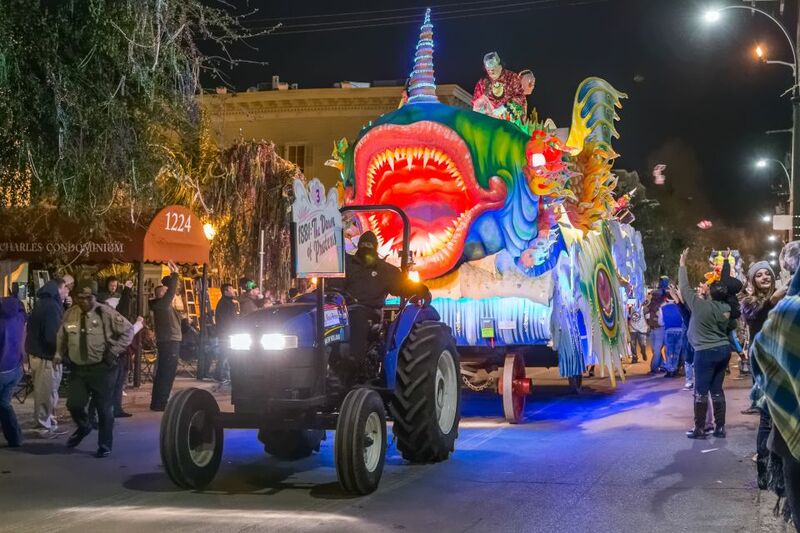 Carnival season is coming up, and this year experience the parade in first-hand. Big, loud parties, rich costumes and parades are waiting for you. From the iconic Rio de Janeiro Carnival to Binche Carnival in Belgium, we bring you the ultimate carnival bucket list. The most awaited festival of the Caribbean is also known as the region's biggest street party. It's an annual festival celebrated on the Monday and Tuesday before Ash Wednesday. But the Carnival festivities unofficially start months before. Celebrations start after Christmas and continue until Ash Wednesday. Bold, colorful costumes, tropical weather, sunshine and loud, percussion rhythms full of positive energy create a winning combination for an epic Carnival party. Dance your heart out to the sounds of soca, steelpan and calypso music in the parade! Mardi Gras is French for "Fat Tuesday" and is a time to enjoy food, drinks and parties before the fastening period of Lent begins. The day of the main parade has been officially declared a holiday in some states, so it's no wonder it holds the name for the biggest carnival party in the States. Every year the streets of Louisiana's New Orleans fill with extravagant parades and live music that attract over a million visitors a year. Another fun part of the parade is the tradition of throwing beads to the crowd. If you're lucky you might go home with some! The first thing that crosses your mind when you think of Carnival is most likely the Carnival in Rio. The biggest and most famous, record-breaking carnival celebration fully deserves the title of the ultimate Carnival. The celebration lasts for a few days with 2 million people per day participating. Dancers and musicians fill the streets of Rio with energy, color and extravaganza. The highlight of the show is the samba dancers performing in glittery and gravity-defying costumes. A brilliant spectacle waits for you in the largest of the Canary Islands. 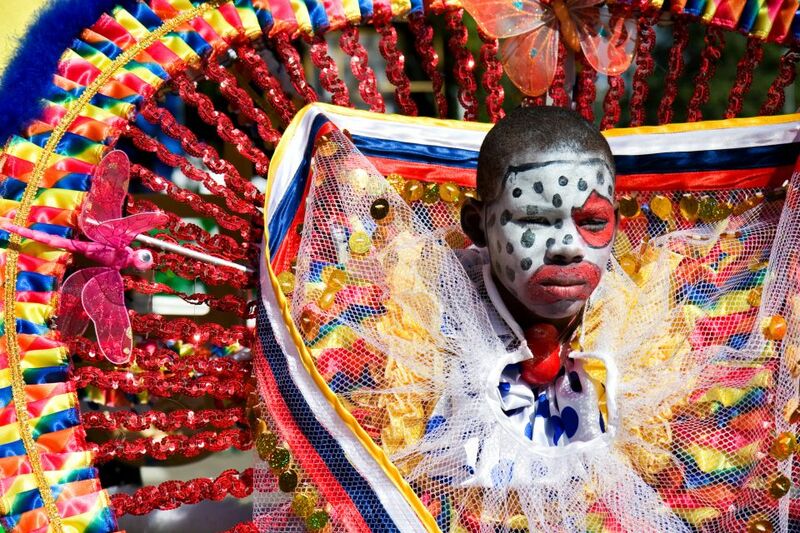 Even though it's not widely popular, it's considered one of the best carnivals in the world. Crowds of people gather every year to experience fiesta with only one rule: you have to have fun! 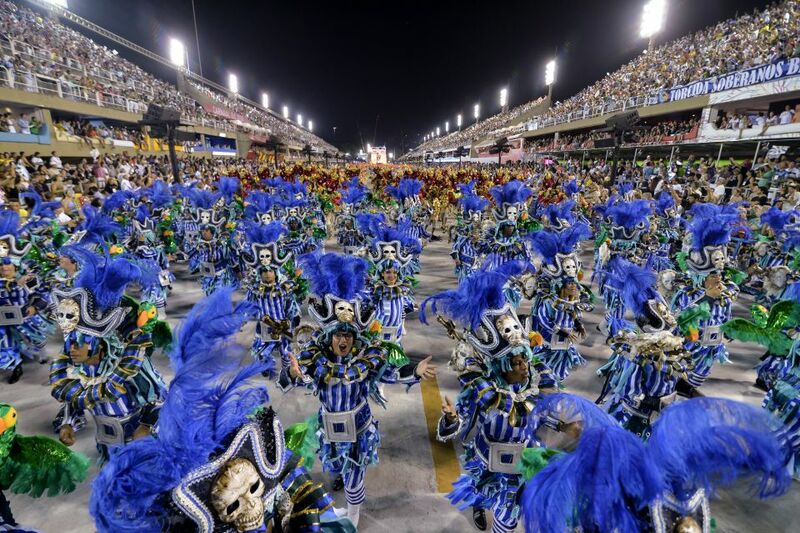 For fifteen days you can enjoy wild parties and impressive parades that will amaze everyone who sees them. 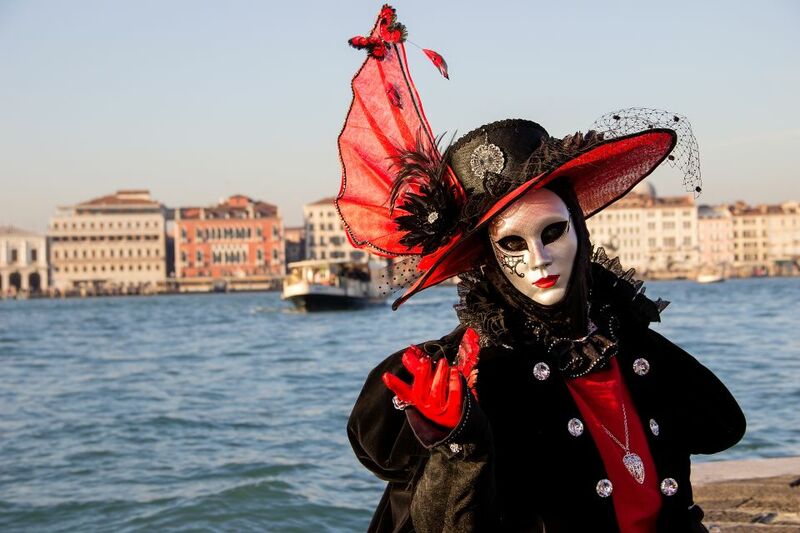 The most popular European Carnival has a centuries long tradition. Renaissance-era gowns, ruffled coats and unique Venetian masks will take you back in time. Romantic Venetian streets and canals create a truly magical atmosphere. The center of the festival is St. Mark's Square, which is filled with musicians, acrobats and performers. You can easily buy a traditional Venetian mask in one of the shops in the city center, so feel free to put on your mask and join the fun!